Home » Blog » Roof vacuuming » Allergies » Who’s in the House? Winter nights can mean a mouse in the house or even a rat. Poisoning isn’t the only way to get rid of them. As winter closes in, mice enter houses more often and rats are seen more frequently in gardens. House mice and brown rats are most frequent in houses close to city centers, house mice in the suburbs, and field mice in rural areas. Rats and mice are most common in roof spaces, then cellars and cupboards. They can also live in wall spaces. House mice, field mice, and brown rats are common in houses. Of the two mice, the one you’re most likely to encounter at home is the field mouse, as this species is even more common in houses than the house mouse. There are black and brown rats found in South Africa. 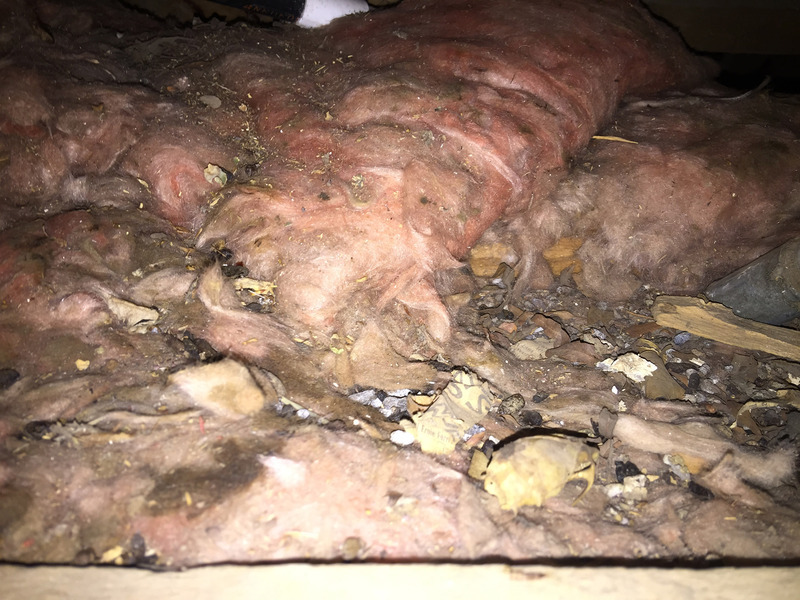 Black rats are more likely to invade your roof and ceiling cavity, whereas the brown rat will invade the inside of your home. Prevention is easiest: repair broken air bricks and holes in outside walls, floorboards or skirting boards; tidy up cupboards and remove nesting material. Yes, Eco-Smart Pest Control offers ceiling and roof vacuuming.